Resources to Decrease Cesareans - Awakening Birth Now! 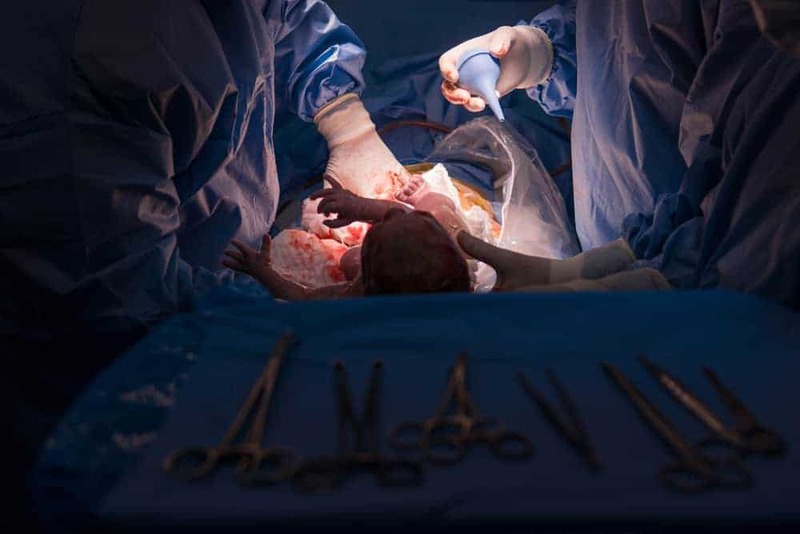 There will always be cases where C-sections are medically necessary, but experts agree that doctors perform far too many. Learn more about how to protect yourself and your baby from an Unnec-Cesarean.